What Is The Best Camping Light? Compact right-angle flashlight that attaches to included headband to go hands-free. Designed with photography in mind, the high 96 CRI mimics daylight for more realistic photos. Color Rendering Index (CRI) is the measurement of a light�s ability to accurately illuminate objects� colors. A flashlight with a high CRI will light things up as if they were in daylight, while lower CRI lights will wash out the natural colors. You should similarly look for LEDs with a neutral and warm tone, rather than a cool white LED. Finally, the Kelvin temperature of your beam should be between 4000K and 4700K. Beams outside of this range may have higher blue and red tones that may distort your perception, and the photos you take. You shouldn�t be fiddling with your flashlight while trying to find the perfect shot on your camera. 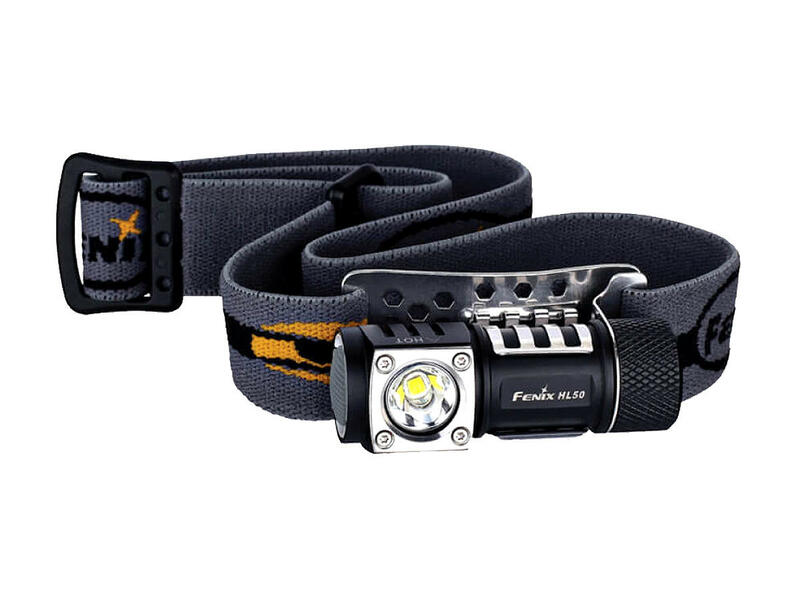 Flashlights that attach to your camera stand or a right-angle light are ideal, but a good headlamp can be a game changer in the right situation. If you�re a photographer interested in light painting, your flashlight is essentially your medium. We suggest a lightweight, hand-held flashlight with multiple output modes and color-tinted LEDs. Flashlights with a memory-mode can be incredibly useful so you�ll retain the same beam output between bursts for more intricate painting.